NiceHash is looking for beta testers for their upcoming next major platform update and there is going to be a 1 BTC bounty to be distributed between the top 100 contributors with a raffle at the end of the closed beta period. 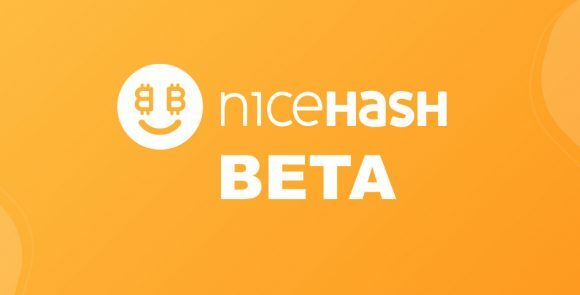 NiceHash is promising to bring a ton of new features, a completely new NiceHash Miner and also a few more surprises with their next major update of their platform, but first it needs to be made safer and user friendlier by finding and removing any bugs it might have available. If you are interested to try out their new creation by participating in the closed beta testing program you need to fill in a special form to be eligible to participate. The closed beta testing will be available for 500 selected users, and the main goal is to catch as many bugs as possible and patch them before making the new platform available to all users.